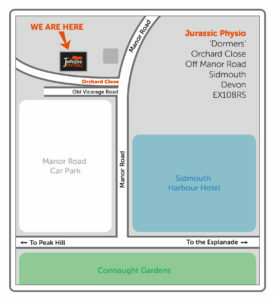 Our Locations – Jurassic Physio LTD. Experts in helping you overcome injury, regain function & reduce pain. 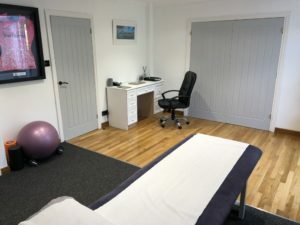 At present we work from our clinics in Sidmouth & Seaton. There is parking at both sites. 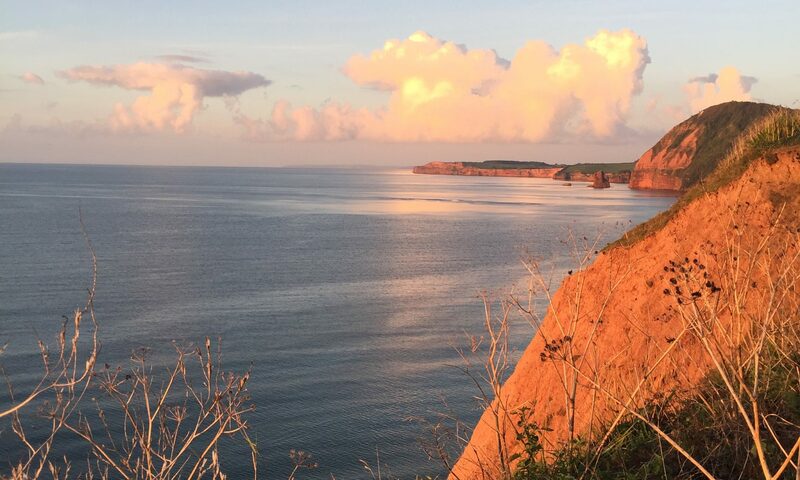 We also offer a mobile home visit service around Sidmouth and East Devon. 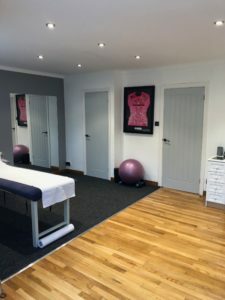 Find us at: Dormers, Orchard Close off Manor Road, Sidmouth, EX10 8RS.